Award winning pianist Sina Kloke is appreciated for her subtle sensitivity, her bright artistry and exemplary technique. ​She performs as soloist and chamber music partner at renowned festivals and stages worldwide. Recent highlights included concerts at the Tonhalle in Düsseldorf, Steinway Hall in London, Semperopera in Dresden, the Eilat Festival in Israel, the Schleswig Holstein Festival, Carnegie Hall, in Kraków Philharmonic. Future concerts of the 2015/16 season will include her debut at the Rudolf-Oetker-Hall in Bielefeld, her debut at St. Charles Hall in Meggen/Lucerne as well as a recital at Jan Vogler's Master Concert series at Albrechtsberg Castle in the course of Moritzburg Festival Dresden. 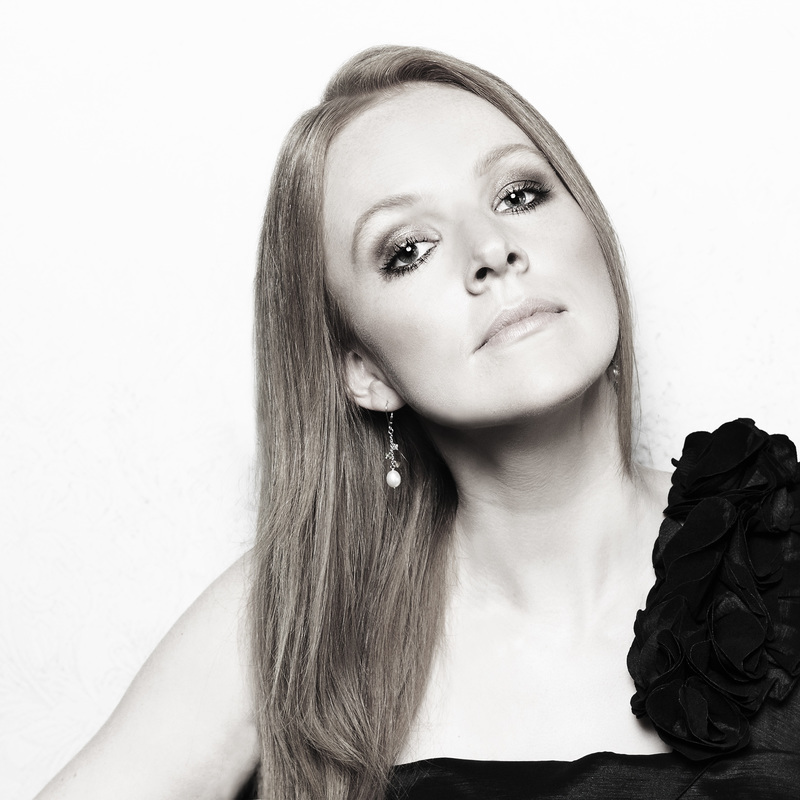 Ludwig van Beethoven, Franz Schubert and Alexander Skrjabin, Sina Kloke in recent years has diversified her repertoire with focus on the music of 20th Century composers as well as certain unknown works of late romantics such as Friedrich Gernsheim, Felix Draeseke and George Enescu. well as with Matti Raekallio (The Juilliard School).